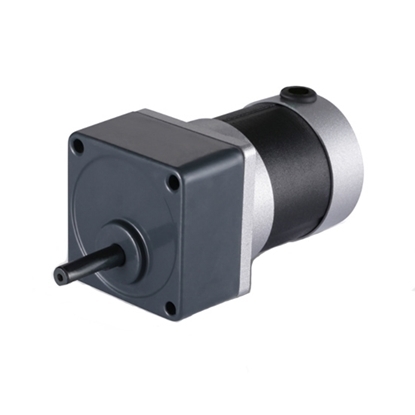 3000 rpm 750W geared motor is a high quality cheap DC geared motor operating with 24V, 36V, 48V voltage. Gearbox is sealed and the DC motor is screwed to the gearbox from inside to ensure longer life and better wear performance. 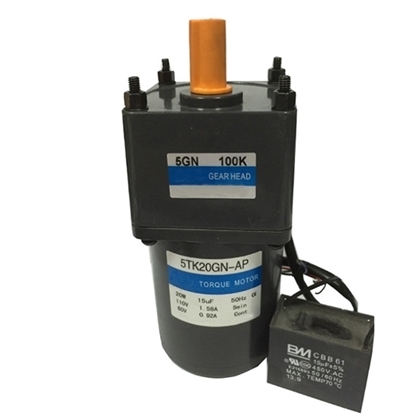 300W DC gear motor is a brushless DC motor with a 90 mm size gearbox fitted to the front of the motor. The DC motor with rated speed of 3000 rpm, and no-load speed is 3300 rpm, rated torque is 0.96 Nm, peak torque up to 2.87 Nm. The VFD changes the routine power supply into AC power supply of various frequencies, so as to realize the variable speed operation of the motor. In this process, the control circuit completes the control of the main circuit, the rectification circuit transforms the AC into DC, the DC intermediate circuit carries out smoothing filtering to the output of the rectification circuit, the inverter circuit transforms the DC into AC. As for the VFD that requires large amount of calculation, such as the vector controlled inverter, a CPU for torque calculation and some corresponding circuits may also be required. Frequency control is realized by changing the frequency of power supply for motor stator winding. Gear motor is a power transmission mechanism that can be used for both high torque and common speed applications such as conveyer belt, mixer, windlass, clapper and automation special machine etc.. 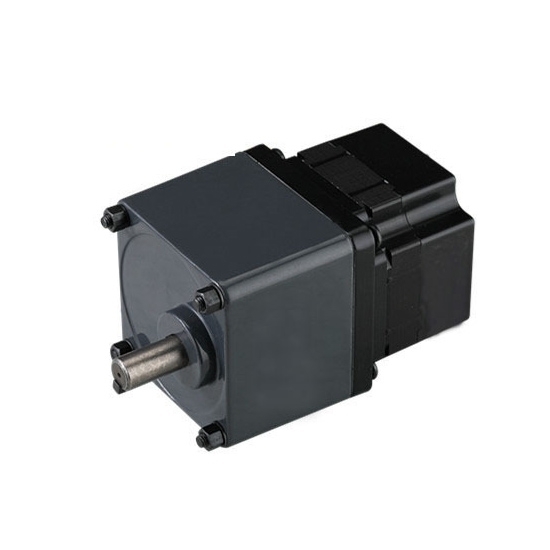 Moreover, with the development of industry and the automation of factories, demand for gear motor keeps on increasing. There are many ways to decelerate, but the most commonly used method is to decelerate with gears as it can reduce the space and costs.